Managing your field employees can be really painful. You need to check that they’re following the assigned routes and not slacking off and that they don’t get lost. You’re also responsible for ensuring their safety on the road. And, you need to do all this while ensuring your customers stay happy. GPS tracking is the answer to all this. Read on to learn more. Are your employees sticking to the schedule to meet your clients? Are they taking long personal breaks? Are they running personal errands, while they’re supposed to be working? Since you can’t see them, you can’t possibly know. GPS tracking is the solution. Using a GPS tracker, you can find out where your employees are in real time. So, no matter where you are or what time of day it is, you can check up on your employees to ensure that they’re doing what they’re supposed to be doing. When your employees get lost, they’ll run behind schedule and will probably not be able to arrive at their appointments on time. This won’t do well for your business’s reputation. A commercial route planner with a GPS tracker will help your employees figure out how to get from point A to point B without getting lost. 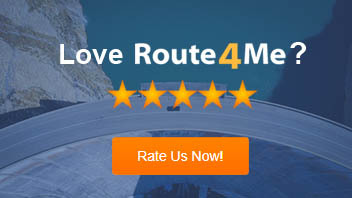 More importantly, the routes produced by the route planner are always completely optimized. In this way, they’re always the shortest and most efficient routes possible. This further lessens the probability of your employees getting lost because they spend less time on the road. GPS tracking protects your employees from physical harm. This is because, besides showing you where they currently are, the GPS tracker also informs you of their current vehicle speeds. So, when an employee begins to speed, you can contact him or her immediately to slow down. Moreover, if an employee’s vehicle is standing still, you can contact the driver to learn why he or she is not moving? If the driver informs you that he or she got into an accident, you can immediately dispatch a person or a team to help the employee. This will further improve driver safety since it’s dangerous to stay on the road during an accident for a long time. 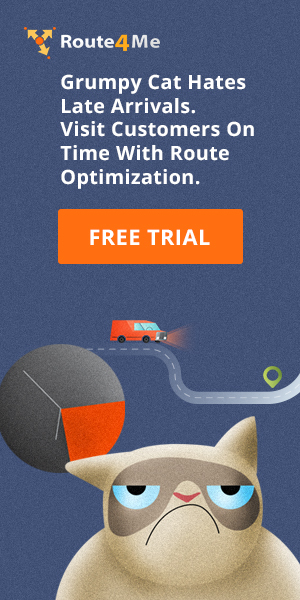 Vehicle GPS tracker gives your employees the tools they need to get to your clients on time more often which they will appreciate. Moreover, the geofencing feature of routing software can also automatically send texts to a customer when the driver is nearby the client location. The additional customer service might result in your current clients recommending your business within their circles. Such good word-of-mouth marketing for your business is a lot better (and more affordable) than paid advertising. Do you have any questions? Please feel free to leave your comment below. How can GPS tracking help you keep your employees in line? How can you ensure that your employees are safe from physical harm by using the software? 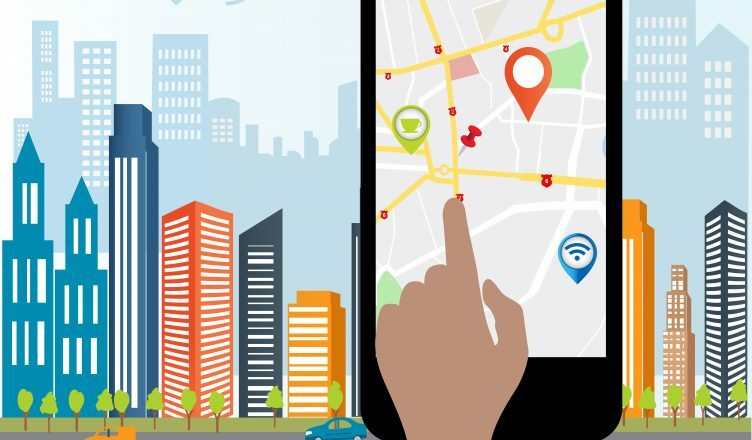 How can GPS tracking help you expand your business?